Please click on the menu bar at the top of the page for a drop down menu for our prices, availability, photos and local info. 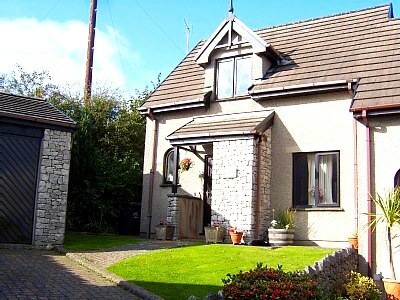 Fell View is a lovely 2 bedroomed (1 double & 1 twin /super king size) cottage in the delightful small village of Allithwaite near Cartmel and Grange over Sands. It is a peaceful village with a well stocked shop and 2 village pubs within walking distance, both serving excellent food. Children and dogs are most welcome. Downstairs we have an open plan living/dining room with gas powered log burner, a large flat screen TV with free view, dvd player,CD player and CD’s,board games and books. 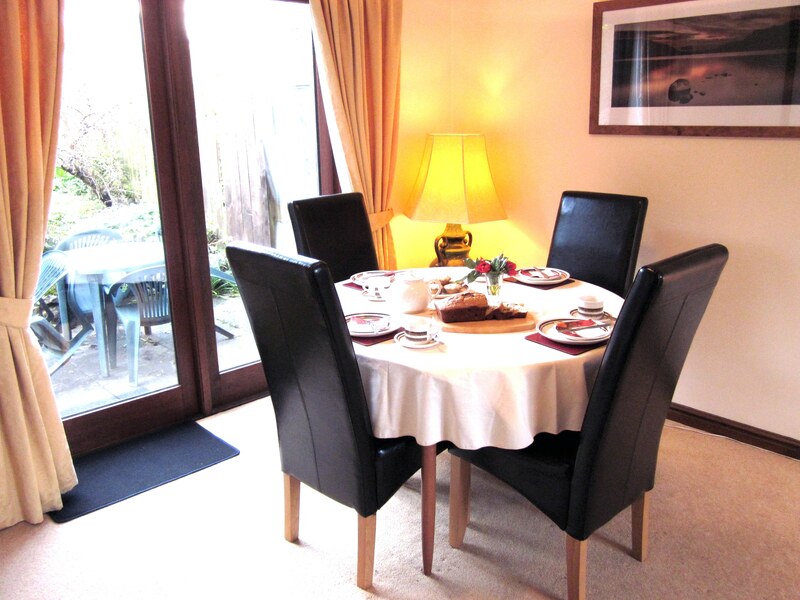 The lounge opens onto the well equipped kitchen and through the patio doors out into the garden. There is also a toilet and cloaks cupboard with picnic box, ironing board & iron. Cot,high chair& child booster chair available .Toy box of games,quizzes and books. Child sized games table in garage. The large master bedroom has been luxuriously fitted out with contemporary oak furniture, Sanderson fabrics & Belledorm Egyptian cotton bedding for that pampering feeling, it can be configured for either two single beds or a super king size bed. 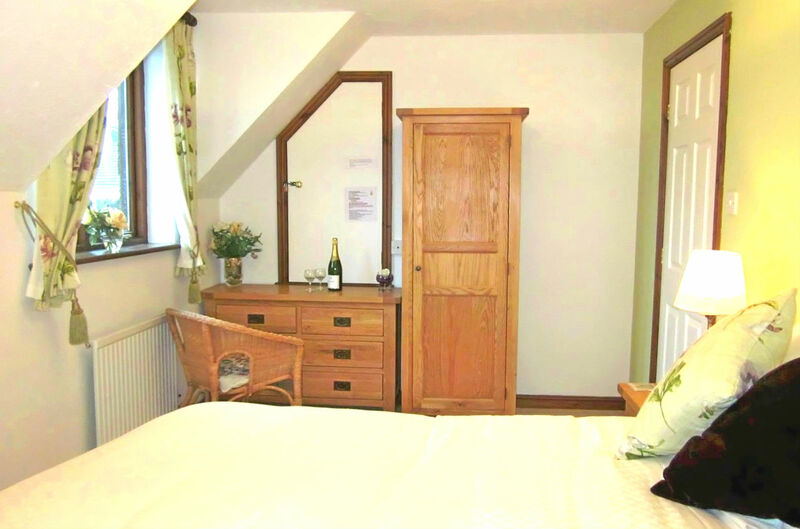 We also have a child sized guest bed for a 5th person and a cot and our double bedroom has designer soft furnishings and Egyptian cotton sheets. This is a wonderful area for dog owners with fabulous walks from the doorstep and plenty of fields, footpaths, woods and beaches to choose from to ensure that your dog can run around off the lead. 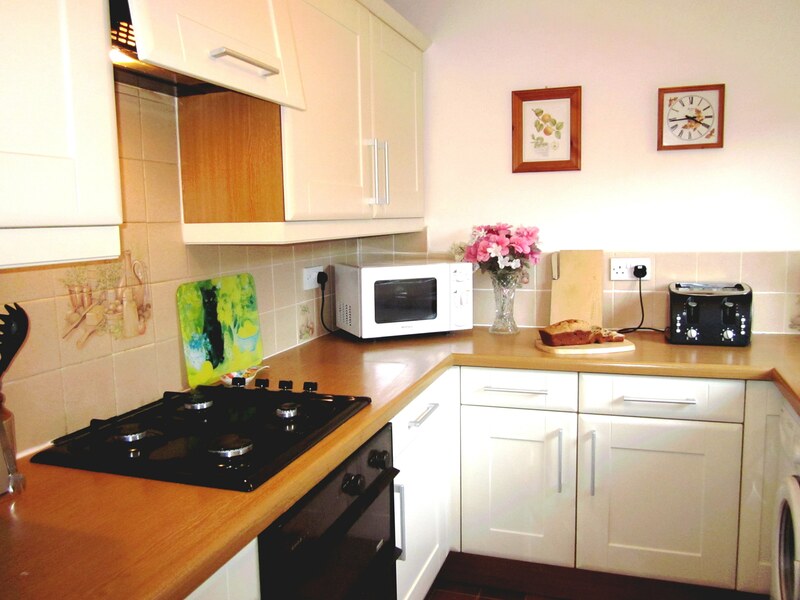 3 bedroom luxury cottage near to Newby Bridge. Period features and historic connections to English Herritage's Stott Park Bobbin Mill as featured on BBC's Hidden Heritage - only a stones throw away!